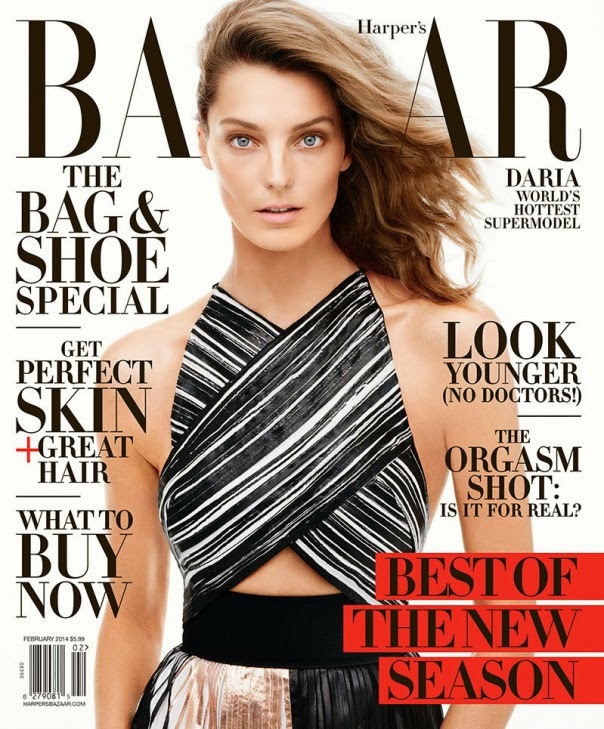 American Harper's Bazaar unveils its February 2014 issue with a pristine cover image featuring iconic model Daria Werbowy under the tagline "The World's Hottest Supermodel". Werbowy is a vision of unforced and minimalistic coolness shot by Daniel Jackson and styled by Alastair McKimm wearing a Proenza Schouler dress from the label's Spring/Summer 2014 collection. 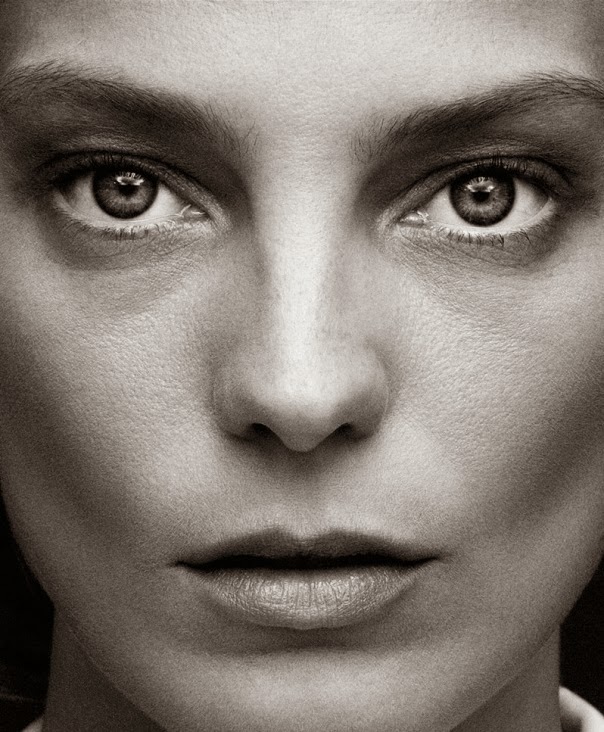 At age 30, Werbowy remains one of modelling's most enduring and fascinating figures since being discovered at age 14 via a national modelling contest. 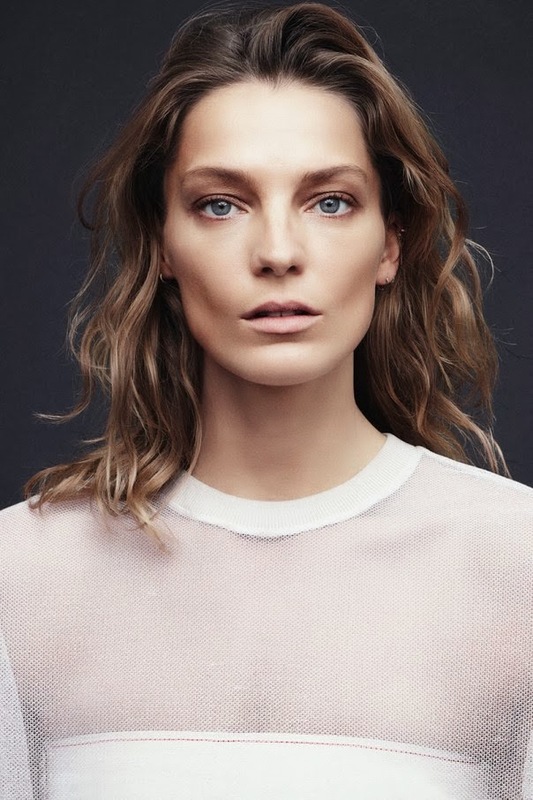 The Ukrainian-born Toronto native was recently coerced back onto the runway during the Spring/Summer 2013 collections closing for Balenciaga, her first runway appearance since September 2010. Werbowy's appeal shows no sign of abating with the veteran landing blue chip Spring/Summer 2014 campaigns for Salvatore Ferragamo, Balenciaga, and Céline. Werbowy's 'take it or leave it approach' to modelling, her acerbic wit, and her personal pursuits beyond fashion's realm combined with her magnetic beauty, have ensured her on-going relevance amongst high fashion's inner-circle. Werbowy reveals candidly to American Harper's Bazaar in the accompanying interview feature, "I took a risk a couple of years ago where I decided to do the minimal amount that I could get away with, because I physically and mentally couldn't handle it anymore. And it's like, you have everything you want, what you dream of is coming true, you can't buy anything else to make you happy, so then you think, Well, what else is there? And you have to leave."